How you may be able to stop the foreclosure. A home foreclosure is where the bank takes the necessary steps to auction off your home in order to recover the debt that you owe them. This is only allowed if you are well behind on your mortgage payments. Being in foreclosure or going through foreclosure means you still own your home but the lender is going through the process of trying to sell it. Having been foreclosed on means you no longer own your home because it was sold at auction. Buying a home is usually the largest purchase a person will make in their lifetime. Since most people are unable to purchase homes with cash, they turn to lending institutions to provide cash up front. They buyer will usually provide a cash down payment and the lender covers the remaining balance. There are two primary legal documents created with a mortgage: a promissory note and a mortgage (called a deed of trust in some states). 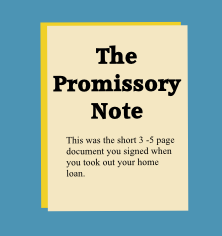 A promissory note is basically the legal version of an ‘I OWE YOU’ note. It serves your promise to repay the amount you borrowed and contains the terms of the agreement. Although the note is not recorded in state land records, the lender will hold onto the promissory note until the loan is paid off in full. After that, the note can be returned to the borrower. 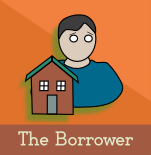 The Borrower: Individual who borrows money from a lender to purchase the home. They agree the home can be used as security for the lender to ensure the loan is paid. The Lender: The lender loans the money to the borrower. 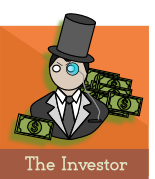 The Investor: An individual or company that purchases loans from lenders. 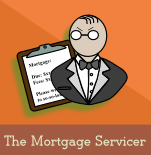 The Mortgage Servicer: This is usually the company you send your monthly payments to. (It may be different from the lender) They answer borrower questions about the loan, keep record of the interest and principal paid, even initiate foreclosure if payments are missed. Depending on what state you live in, there are two types of foreclosures that take place: judicial and non-judicial. 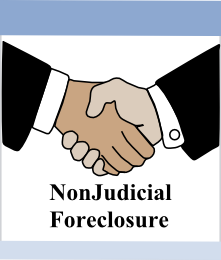 Nonjudical Foreclosure: The lender must abide by a state specific foreclosure procedure, however the state court does not need to look over the process. 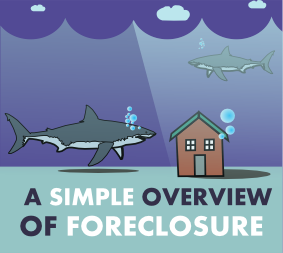 The type of foreclosure procedures depend on the state you are living in. 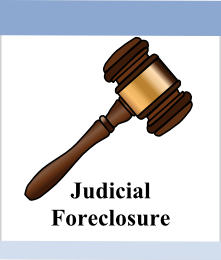 Florida is a state that requires judicial foreclosures. This means lenders must sue the borrower to and get a judgment against the homeowner in court before they can sell the home. The lender is required to mail the borrower a letter explaining that they will be foreclosed on if they are unable to catch up with payments. The letter normally says if the borrower does not pay the past due amount within 30 days, the foreclosure procedure will start. This is why it is important to check your mail. 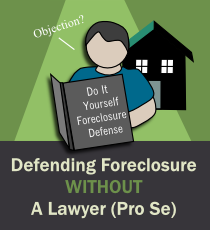 The foreclosure starts when the foreclosing party files a lawsuit in the state court as a plaintiff (a person who brings a case against another in a court of law). The borrower is served a copy of the complaint to foreclose and will have 20 days to respond. 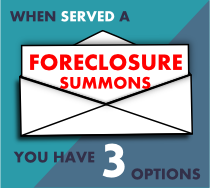 IF YOU DON’T respond to the lawsuit, the court will automatically grant a judgment of foreclosure in favor of the foreclosing party. This means the court grants the foreclosing party permission to sell your home to pay for the debt you owe them. What Happens After a Foreclosure and The Home Is Sold at Auction? The borrower can continue living or renting the home because they still technically own it all the way until it is officially sold at auction. 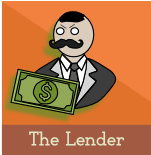 The lender is selling your home so they can recover the money they gave you for the loan. After it is sold, it is up to the new owner (often the foreclosing party) to tell you to move out. If you do not move out on your own they may take steps to evict you. There are certain situations where the lender may prefer you to continue living in the home and allow you to rent. In other states a separate lawsuit must be filed in order to evict someone however with Florida, the eviction process is included with the foreclosure action. All the new owner has to do is file a motion for a writ of possession (document needed to get to sheriff to help evict) after they get their certificate of title. In Florida the writ of possession gives the person 24 hours to move out. If you still don’t move out the new owner can come by with the sheriff to change the locks and removed you and your possessions. It is not recommended to allow yourself to be evicted because it goes on public record. A deficiency happens when the home is sold for less than what the borrower owed the lender. The difference is known as the deficiency. The borrower will still be liable to pay the difference. Let’s say you take out a home loan for $100,000. You fail to make your payments, the home is foreclosed on, and sold at auction for only $75,000. The deficiency will be $25,000. Some states, including Florida, limit the obtainable deficiency to the home’s fair market value and total debt. So if the fair market value for the home was $80,000 you would still be liable for $5,000. 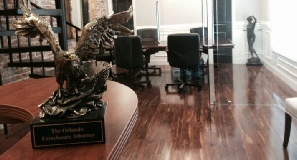 Deficiency judgements in Florida are permitted but are usually a separate court case from the foreclosure. The new statute of limitations in Florida is one year for a lender to seek the deficiency from the borrower. It use to be 5 years but was changed after July 1, 2013. This means if the lender wants to come after you for the difference they have only a year to do it. This is the situation where it economically does not make sense for you to continue paying your mortgage and you are looking to get out from under your home. You want to find an attorney that will help you obtain a deficiency waiver from the lender. A deficiency waiver is a written agreement between the lender and the borrower that the lender will not seek the difference if the home is sold at auction for less than what is owed. To learn more visit our article about walking away from your home mortgage options. 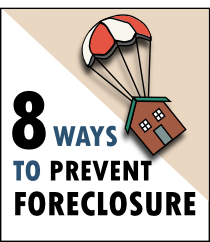 TIP: If you are planning on fighting the foreclosure it is best to create a plan WELL BEFORE the 20 days pass. Doing nothing is the equivalent of waiving the white flag and the lender will sell your home. Quick Fact: Promissory Notes are transferable. This means your original lending institution can transfer your debt to a new owner. When this happens you still owe the same amount of money but now to a different lender. A mortgage is the legal document that holds the property as security for the debt established by the promissory note. Mortgages are used to protect the lender if the borrower stops paying on the loan. The document is also used to record a lien against the property in state land records. 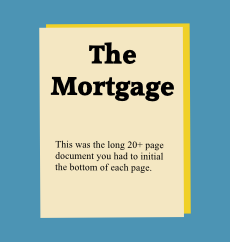 Most mortgages will contain writing that allows the lender to demand the full balance of the loan if the borrower defaults (Stops making payments). Example: Let’s say you took out a 30 year loan for $100,000. The mortgage documents you signed say that you agree to pay the lender monthly installments with interest for 30 years. The lender will get back the original money they lent you and they will profit the interest they charged you for providing the loan. If you stop making your monthly payments, the acceleration clause will allow the lender to demand the full amount immediately. So instead of having 30 years to pay back the money you will owe all of it immediately. 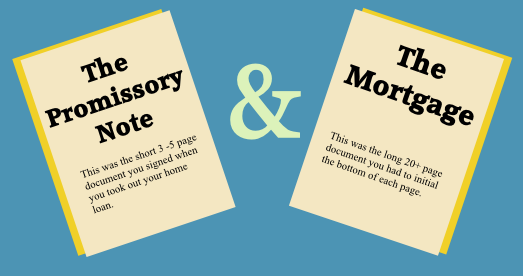 A note about mortgages: Like promissory notes, they can be transferred to other lenders. 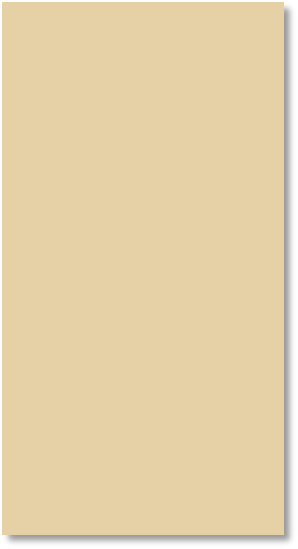 This is called an assignment. 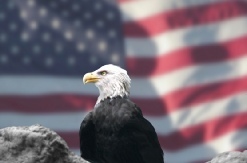 Promissory note is your promise to repay the loan. The Mortgage is what allows the property to be foreclosed on if you don’t make the monthly payments. 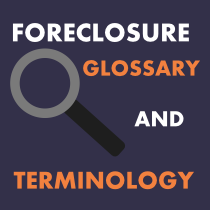 The foreclosing party is required to publish a public notice of the foreclosure sale in the local newspaper for two weeks (in Florida) and give the borrower a copy of the notice. The foreclosed home will be put up for a public auction where the highest bidder will become the new owner. 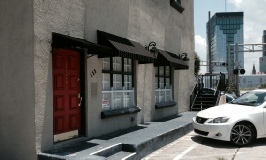 The foreclosing party is also permitted to bid on the property. The lender getting permission from the court (judicial foreclosure) to sell your home so they can get back the original money they let you borrow to buy the house. It’s still your home until it’s sold. 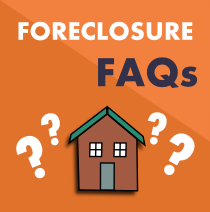 What Happens After The Foreclosure?